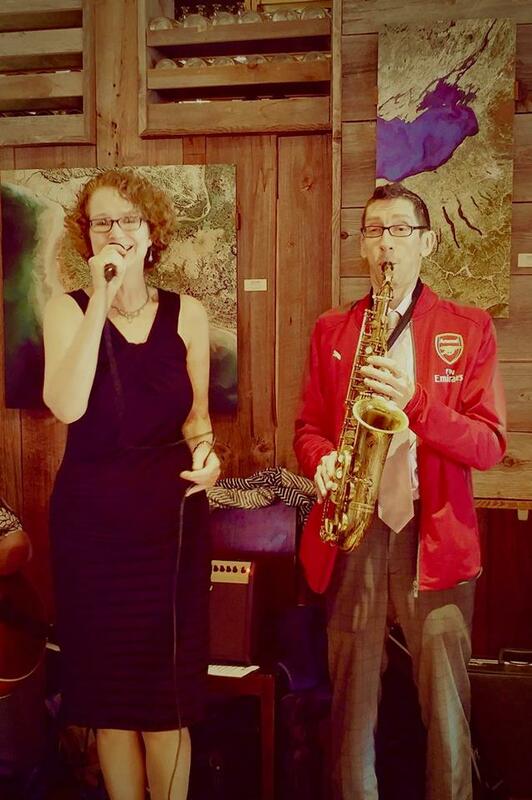 JC and Diana Leigh Duo @ the Stonecat! JC with Diana Leigh and the Shorty Georges @ the ISDN Spring Dance! JC with the Diana Leigh Trio @ Via Girasole! JC and Diana Leigh Private 85th Birthday Party! 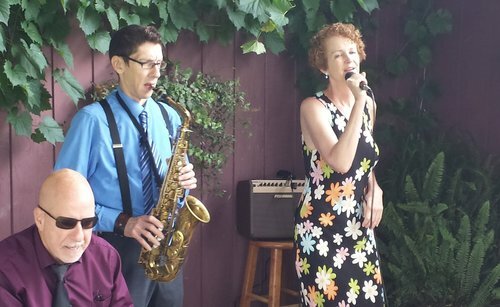 JC with Diana Leigh Duo- Joni Mitchel Tribute Fundraiser for CSMA! 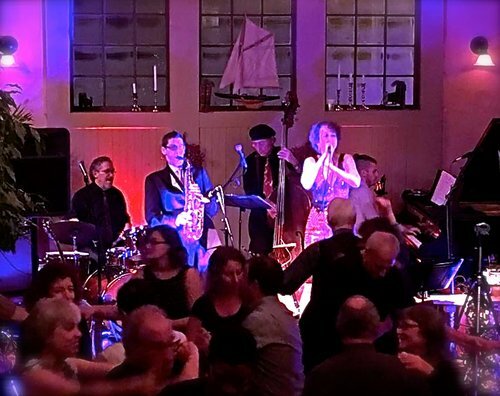 Jesse Collins Music Winter Break 2018/19! JC and Diana Leigh Duo!!! 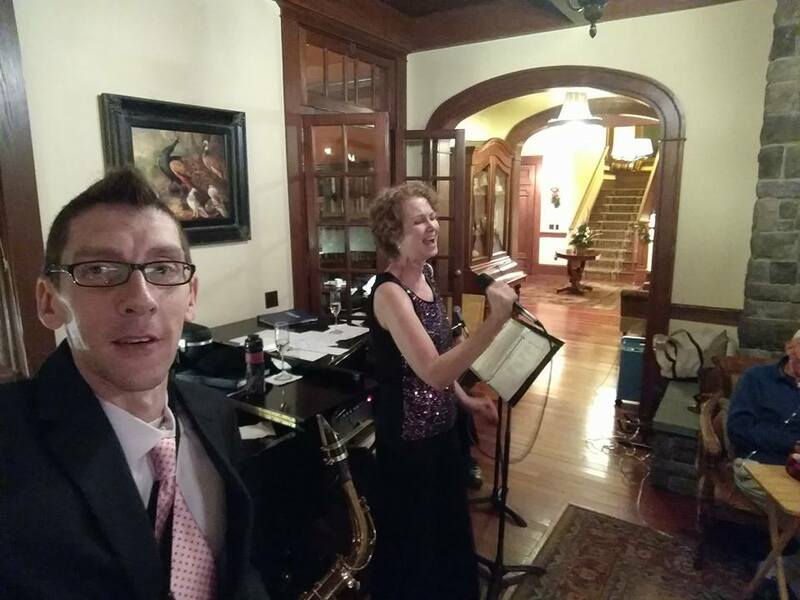 JC and DL bring in the the New Year of 2019 performing Duo @ a fabulous private party in Ithaca NY…!!! Happy New Year Everyone and thank you to everyone who has supported JCMusic through 2018 and through out the years!!! 2019 is shaping up to be the best year to date…!!! Happy 2019 Everyone! The JCQ Duo monthly show and get together @ Monks in Ithaca ! Come one come all to this lovely show and event! Great music, great people, great food and drinks and great times!! !